Wearables are currently the supposed next big thing in technology. Every self-respecting tech-company is rapidly prototyping and releasing glasses, watches and all manner of products that offer us ways to measure, log and track everything we do. We can’t stop this sort of progress and at some point someone will work out the benefit of all this wearable technology but until then, we can simply reflect on a different type of wearable…the map. 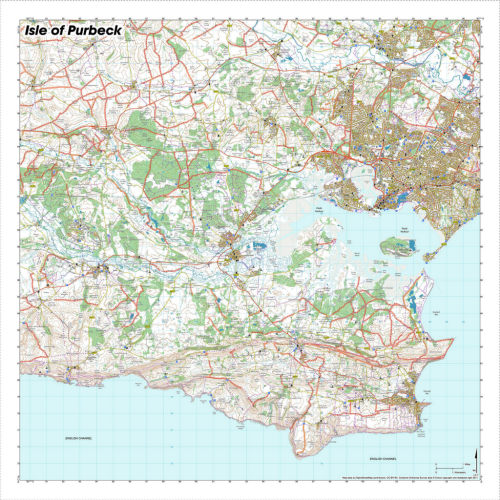 Frustrated by inaccurate GPS devices and the obvious problem of paper maps getting wet, David Overton set about creating a product, using Kickstarter funding, that is a simple yet ingenious design – a map printed on an indestructable material. The design here is to create the product in a form that supports the function. Traditional map products have never developed with outdoor use in mind and suffer the insults of wind, rain and mud…as do electronic navigation devices (which additionally suffer battery drainage and screen glare). overton’s absurdly simple idea marries the engineering of a product that works well in the outdoor environment, based on data that can be licensed or sourced easily, and printed with modern technologies that maintain clarity. 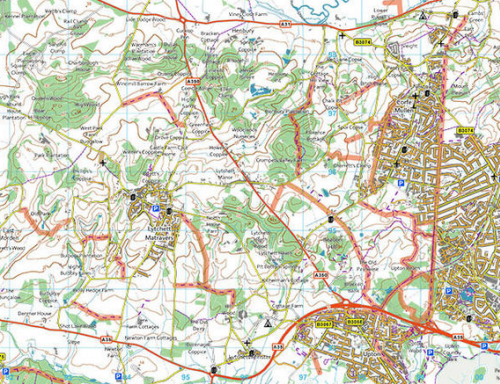 The maps over 34 different areas of Great Britain (at the time of writing) and there is also a personalised service. they are waterproof, tearproof and can withstand being handled roughly. They can also be written on and are washable so after getting the map in a mess it can be thrown in the washing machine and be brought back to its pristine best. The idea of printing maps onto fabric is perhaps not a new one but this product certainly is. It’s design sits at the perfect confluence of form and function, delivering modern mapping to the outdoor enthusiast in a way that supports their activities 100%. Since coming to market SplashMaps have won a number of awards for both innovation and cartography. 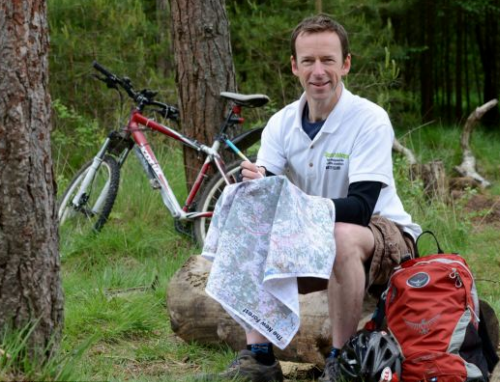 More details at the SplashMaps web site here. This entry was posted in MapCarte and tagged innovative, MapCarte, topographic, wearable by @kennethfield. Bookmark the permalink.